While we know that mindfulness has physical and emotional benefits for adults, research indicates that there are similar advantages to beginning an mindfulness practice at a younger age. Research indicates that the benefits of mindfulness extend to virtually any age! The increasing body of research on the use of mindfulness with children and adolescents is extremely compelling. In direct contrast to the growing concerns over video games and technology dependence, recent and cutting edge mindfulness research has demonstrated that mindfulness-based interventions assist in cognitive functioning and resilience to stress as well as laying down neurological pathways for preteens to provide better self regulation. In fact, pre-teens using mindfulness exercises have been found to significantly reduce social phobia, separation anxiety and generalized anxiety. 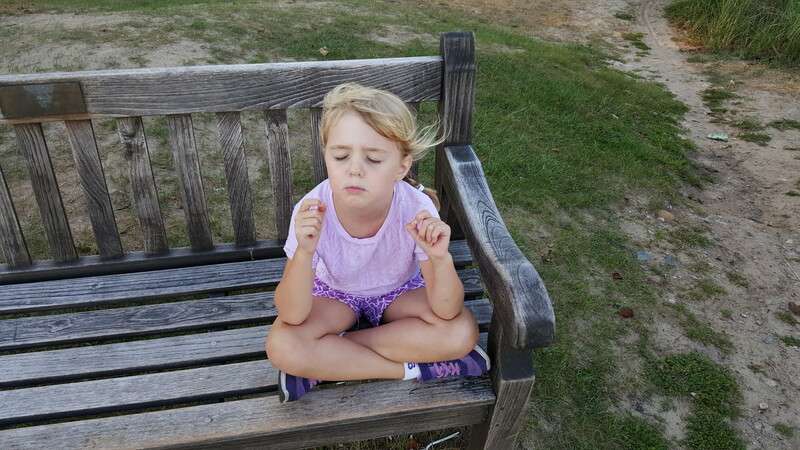 Emotional well being is a hallmark for kids and adolescent in academic achievement and mindfulness training has been found to provide less reactive, more resilient and less distracted students. Are you looking for a way to practice what you preach? Mindfulness has been shown to reduce compassion fatigue among healthcare professionals as well as increasing the amount of empathy that treaters provide for their clients. There are a number of ways to integrate mindfulness into our daily lives. Some are more simple and can help with bringing our attention back to the present, while others can involve others, like starting a mindfulness practice with a group of folks who have share your practice goal. For parents or clinicians, providing a good example through mindful care can be a nice way to ensure that we remain in practice outside of our formal mindfulness exercises. Finally, nothing can get in the way of maintaining a practice like boredom! Here is a comprehensive list of exercises to help keep your practice. Jim attended The University of Rochester and graduated with a B.A. in Psychology focusing on Child and Adolescent Studies. He completed his MA graduate coursework at Tufts University. Following his training, Jim served in the Division of Child and Adolescent Services at McLean Hospital, where he has worked for more than 20 years. During his tenure at McLean, Jim has held positions of The Director of Adolescent Educational Services and the Coordinator of Adolescent and Young Adult Placement Services. He also serves as the Program Director at Triad Adolescent Services in Lexington, Massachusetts.